Like most artists, Taylor Swift does everything in her power to keep her music under wraps before releasing it to the public. Sometimes, that includes keeping secrets from her close friends. Todrick Hall recently revealed that he did not see the 27-year-old singer’s “Look What You Made Me Do” music video ahead of its premiere at the 2017 MTV Video Music Awards on Sunday, August 27, despite appearing in the visual as a backup dancer. 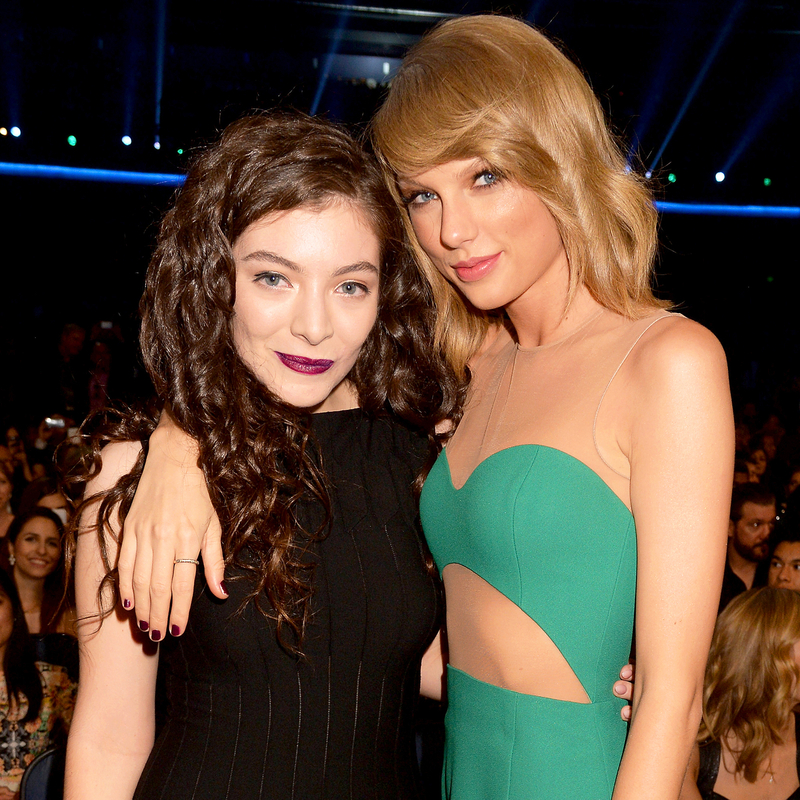 And now, Us Weekly exclusively reveals that Swift’s longtime pal Lorde did not get an early glimpse of the top-secret project either. Lorde, 20, was chatting about the VMAs with a male friend while having dinner at a Los Angeles hotel on Wednesday, August 30. “She was telling her friend that she did not get to see Taylor’s video before it was shown, that it was top-secret and that she did not show it to anyone, none of her friends,” a source tells Us. Lorde made headlines during the VMAs, too. She bopped around the stage to her song “Homemade Dynamite” but did not actually sing. She later revealed that she was battling the flu. Still, Lorde had a blast. “She was happy with her performance and had a really fun time doing it,” the source tells Us. “Look What You Made Me Do” is the first single from Swift’s sixth album, Reputation, which is out November 10.